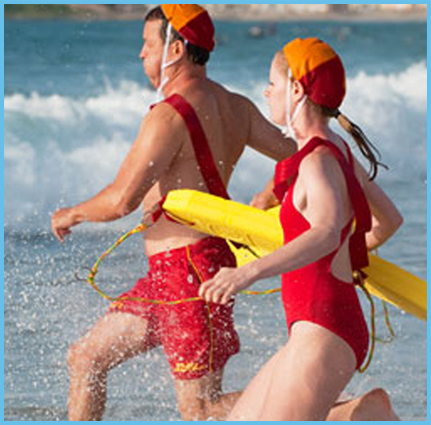 Marine Rescue Products’ Junior Lifeguard Rescue Board is ideal for lifeguard training and junior lifeguard programs due to its stability, lightweight and durability. 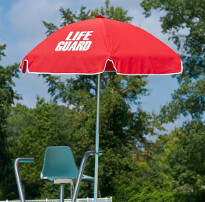 Marine Rescue Products’ Junior Lifeguard Rescue Board is ideal for lifeguard training and junior lifeguard programs due to its stability (over 24" wide), lightweight (18lbs) and durability. 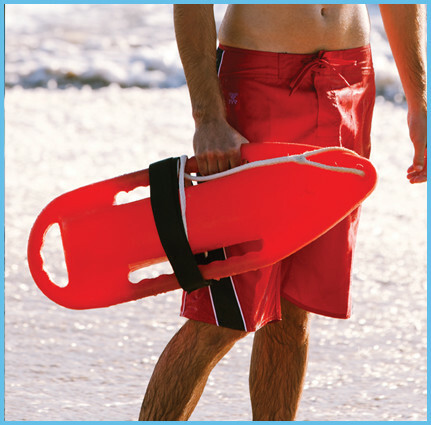 The soft PE foam deck and slick bottom are durable, yet forgiving for younger paddlers and during training. Our Junior Rescue Board features crocodile skin for improved traction while paddling and dual stringers for additional strength.